My husband and I visited the beach for the first time last week, March 19. We had a nice time relaxing with a walk on the beach and grabbed a bite to eat locally there. We will come back. 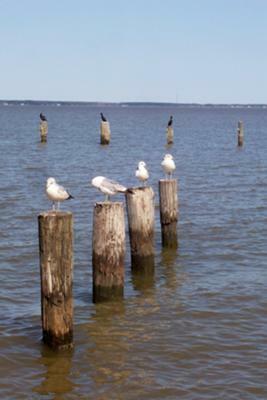 Here the seagulls taking a break and I just had to get their picture.